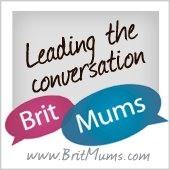 A friend of mine asked about my blog at the weekend and whether I was still keeping it up. Recent evidence suggests I’m not, but hopefully it’s just a temporary lapse. 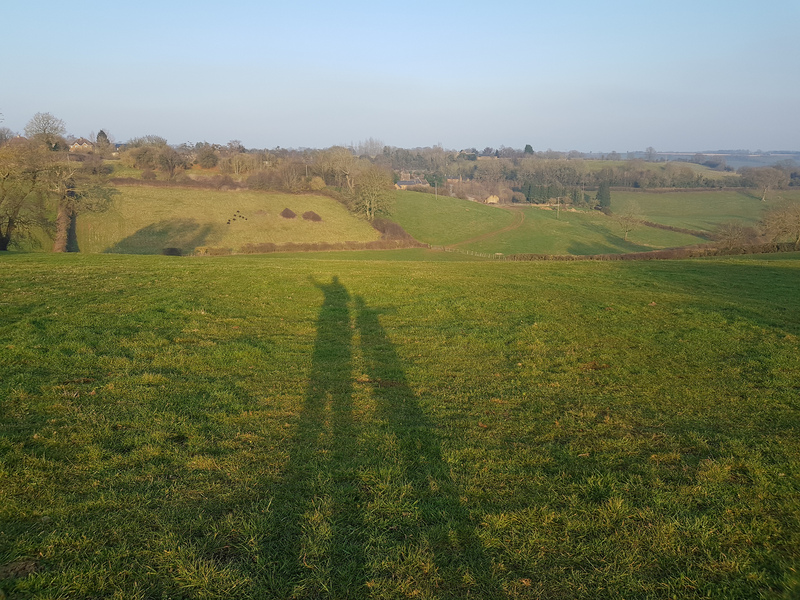 2019 has been even more crazy for me than normal – all in a good way, but it’s a bit overwhelming and things like my blog are suffering as a result. Alongside my part-time work contract, my freelance consulting business has really taken off which is incredibly exciting but requiring a lot of extra hours. But we’re all still here and packing in as much fun as we can, I just have less time to write about it all! 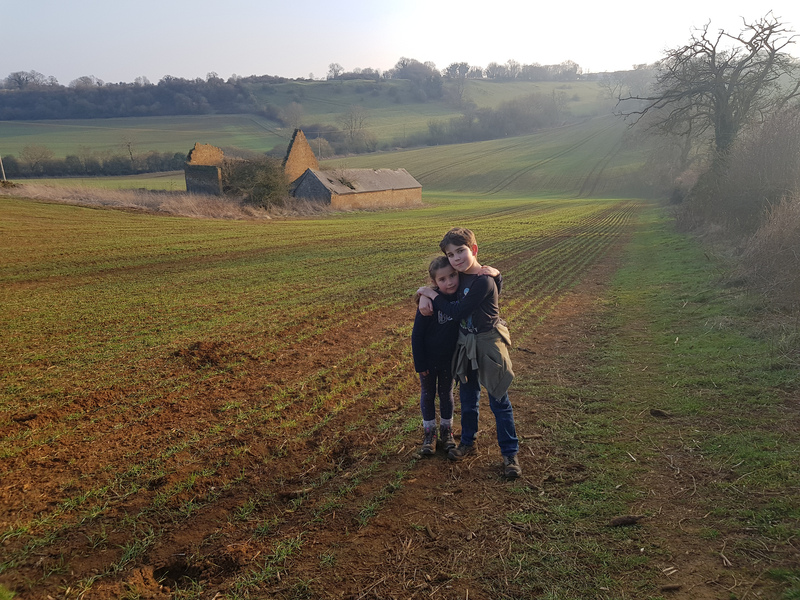 Back in February, Alex and Sophie had a little adventure on their own as they went off on their own to my parents’ house for a few days. Despite Sophie having a heavy cold for most of the break, they had so much fun being spoiled by their grandparents! 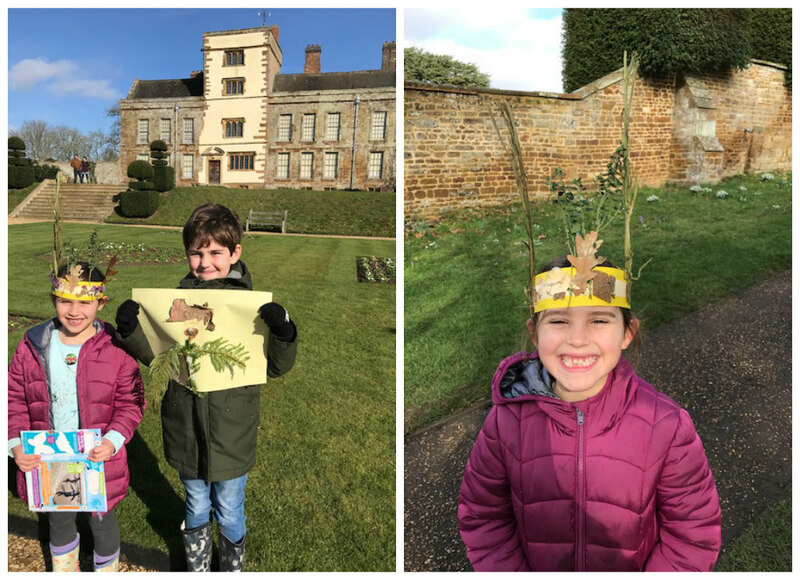 My dad volunteers at the National Trust property, Canons Ashby, so he was delighted to take his grandchildren there to enjoy the half term activities. 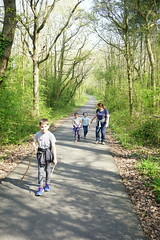 They made some impressive nature themed artwork and completed a trail around the beautiful grounds. 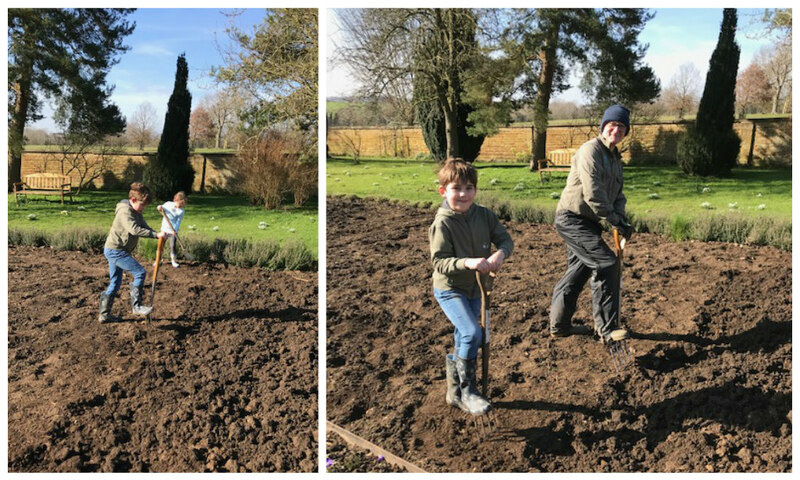 Matt and I joined the children at the end of the half term week for a couple of days. 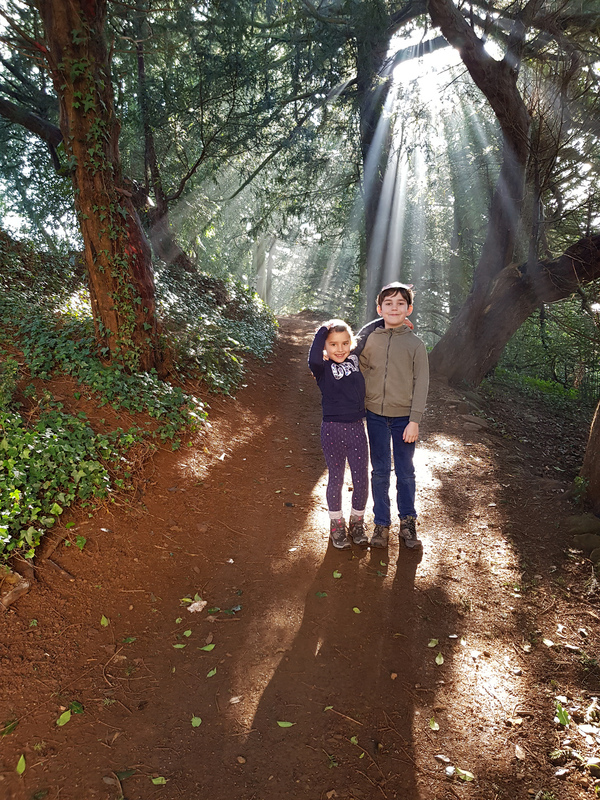 We headed to another gorgeous National Trust property, Upton House and Gardens. 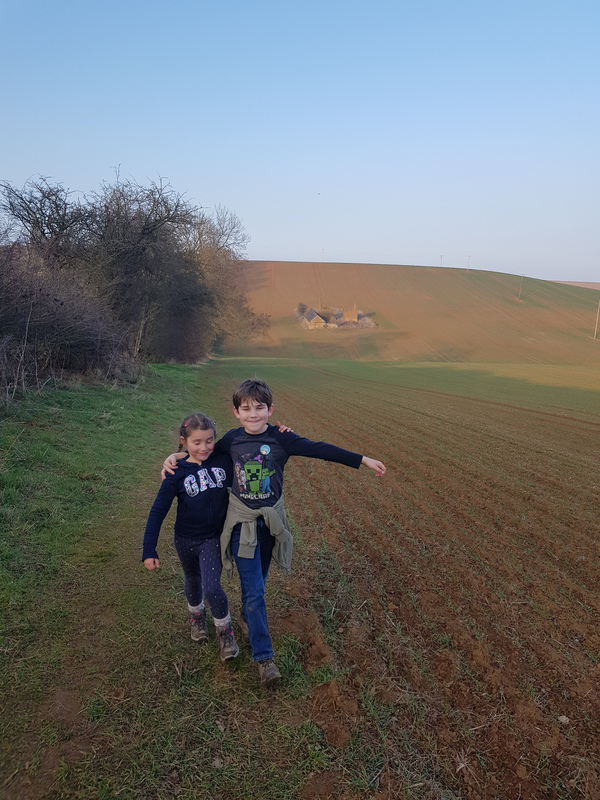 We immediately got stuck into a family nature trail, looking for signs of Spring and enjoying spotting catkins, flowers and birds. We made animal masks and got to hold and touch nests, eggs and tiny animal skulls! 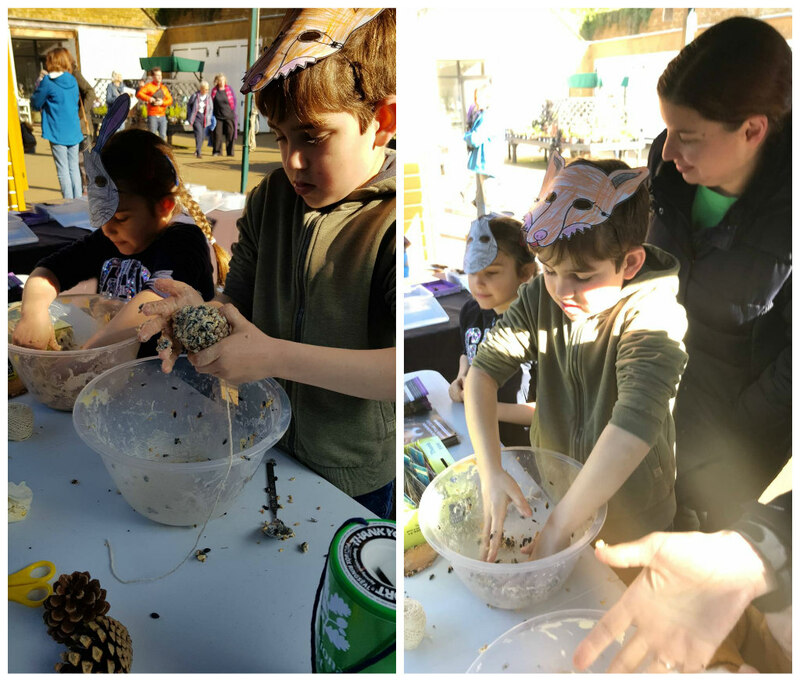 Alex and Sophie even got to make fatty seed balls for our garden birds – super messy but great fun! 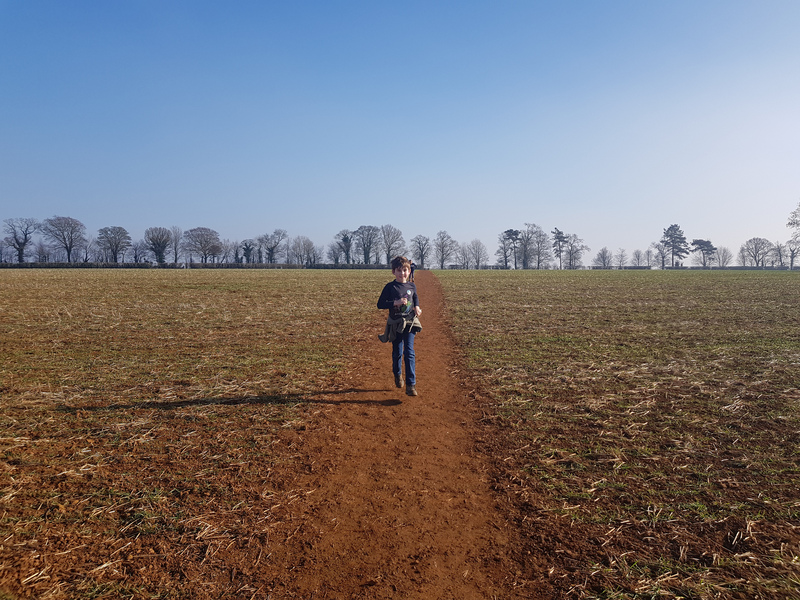 After exploring the grounds, we dug out a National Trust walking route that Matt and I had done a while back, and set off into the countryside. 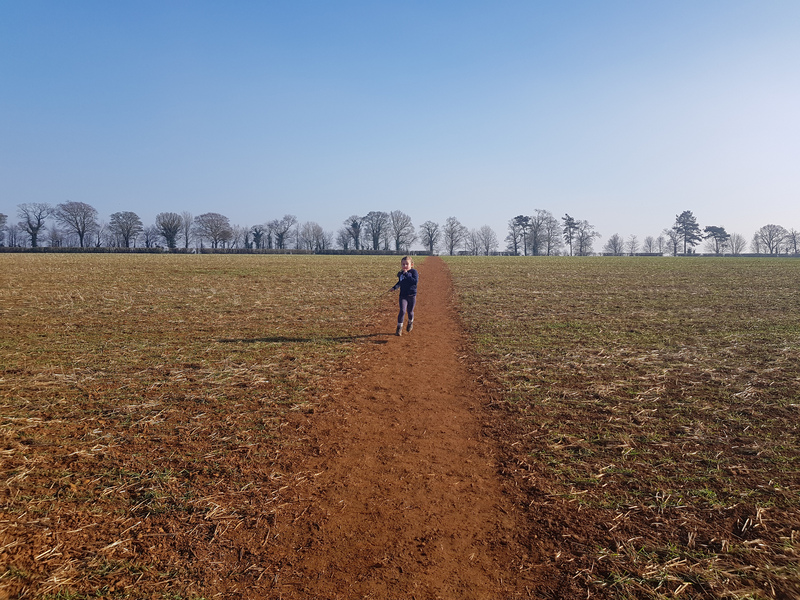 It was 5.5 miles of quite varied landscape with barely a soul in sight. 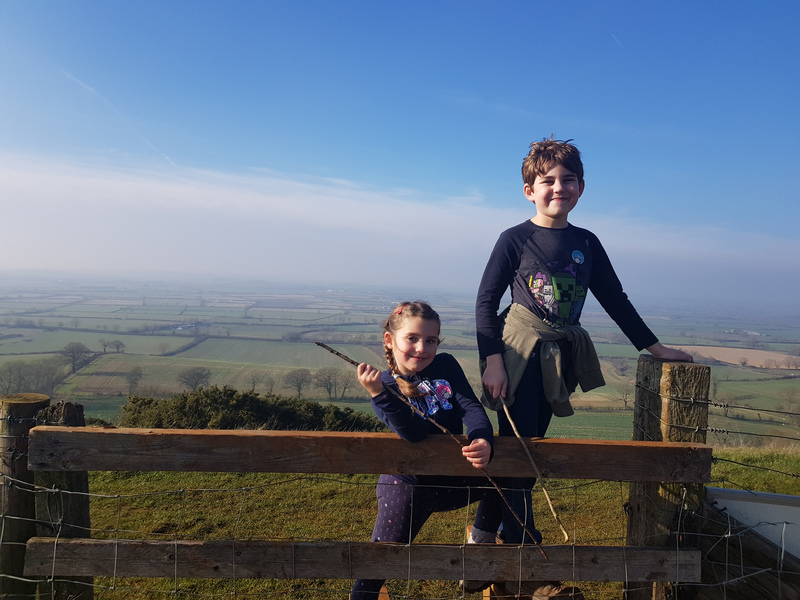 At one point, we could see for miles and miles as we overlooked the site of the Battle of Edgehill in 1642, the first fight of the English Civil War. About half way through the route, we stopped at the beautiful octagonal tower of the Castle Inn for a drink – we’ll definitely be back for food next time. 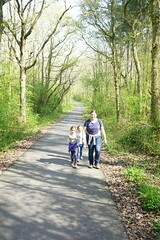 It was such a pretty walk – quite long for little legs, but they did brilliantly. 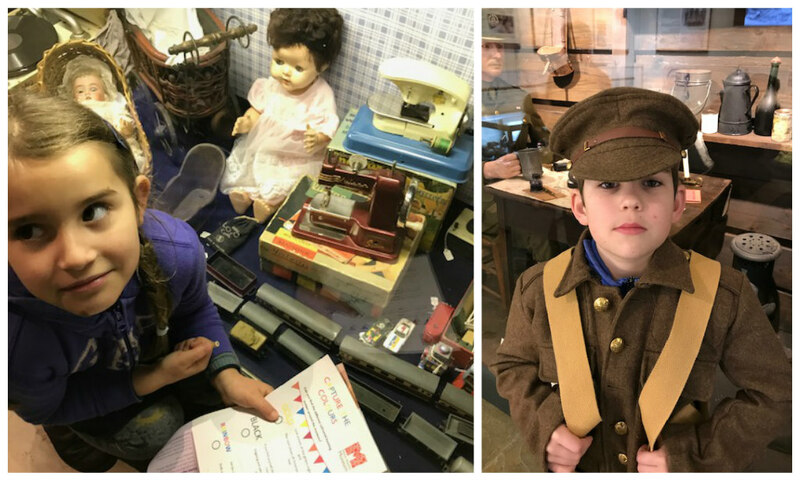 A fabulous end to our half term trip.